Can't hold ourselves from a pure Brag-About here. We've baked our very first Macarons last weekend. OMG YES! It might be a small step for mankind but for these girls it's like rocket science. 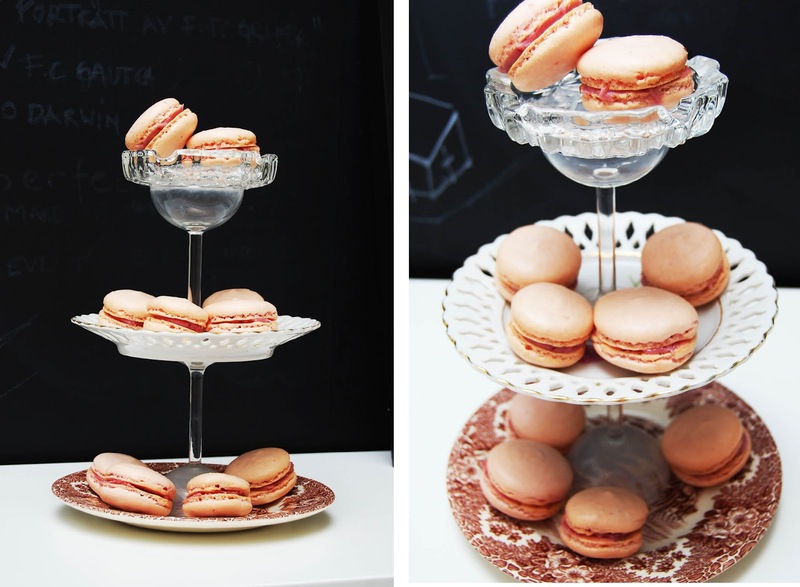 What is most WOW about it is that they actually look AND taste like the most delicious and gorgeous french bakary Macarons! With other words, Top Score. New beginners luck? Mhm, might be so but we will definitely brag about them until next time we try to bake these little wonders again. And by the way, the cookie dish, jupp, we made it.